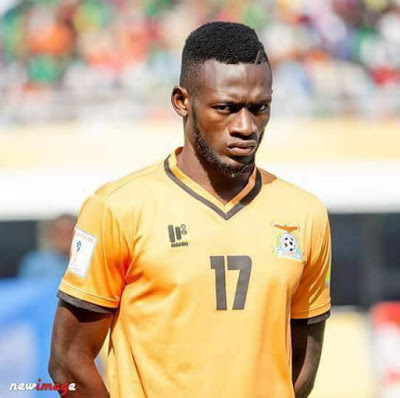 Zambia winger Augustine Diego Mulenga lost his beautiful twin daughter on Saturday, October 8, same day the Chipolopolo battled with Super Eagles for a ticket to play in the the 2018 World Cup ticket. Mulenga was only told about the sad news after the match. 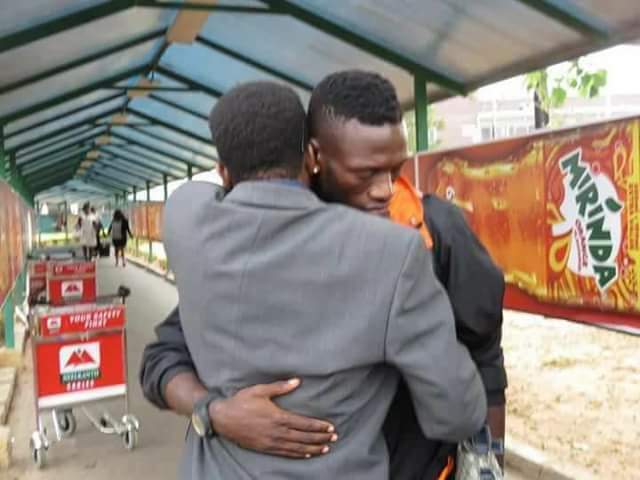 The player is pictured being comforted on arrival from Nigeria. 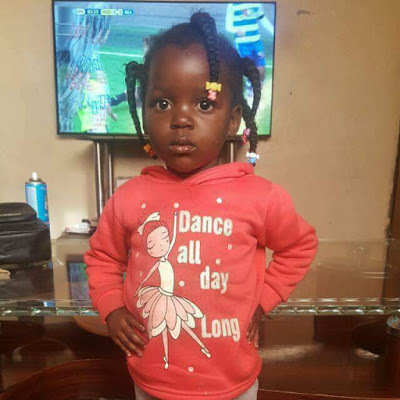 The little girl will be laid to rest today, at New Leopards Hill Cemetery.